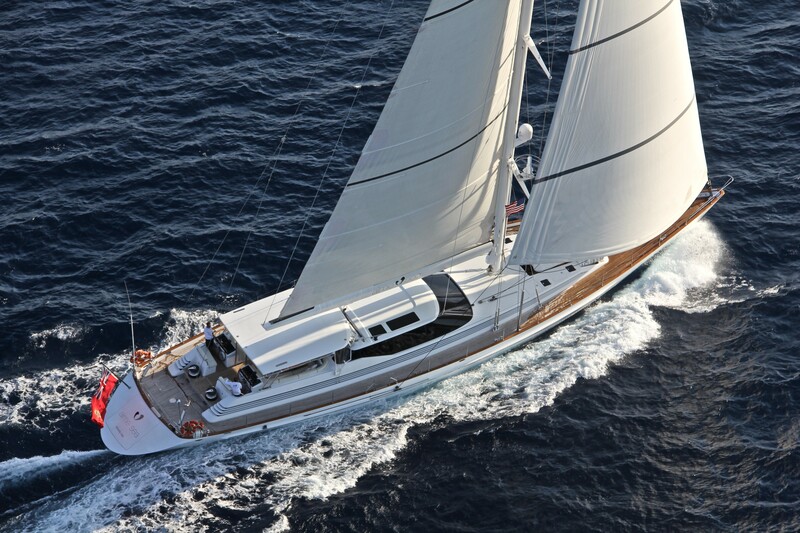 Sailing yacht CAROLINE 1 (ex AIME SEA, Corinthian) was built by Alloy Yachts and designed by Dubois. 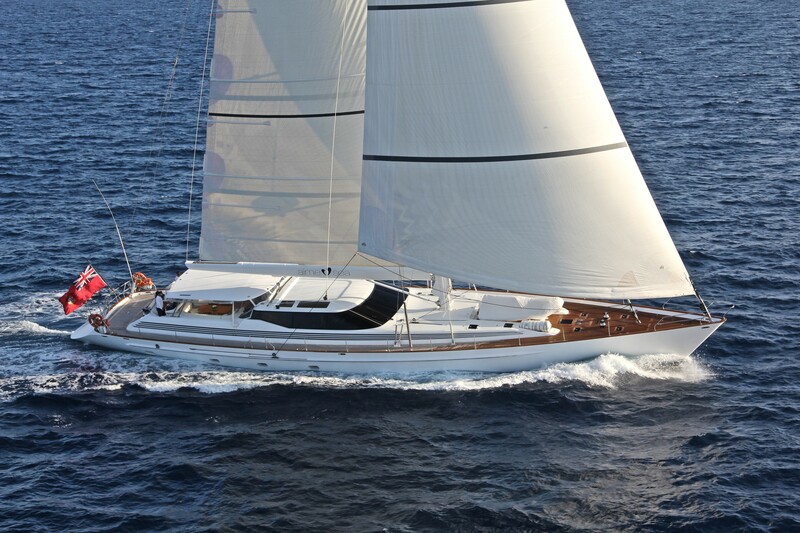 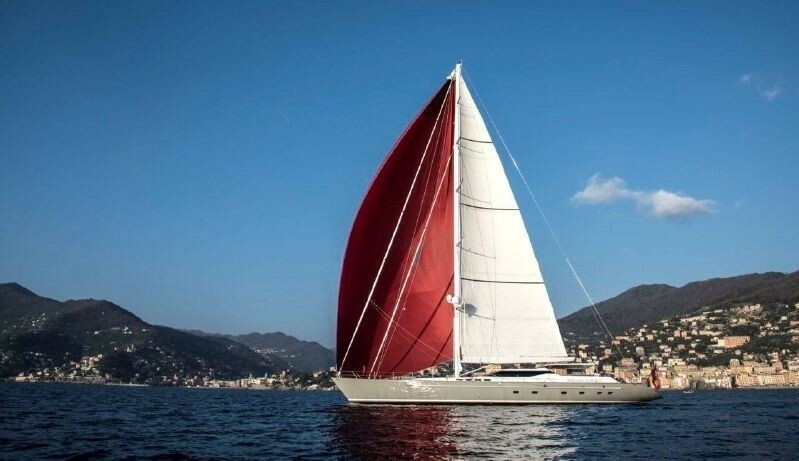 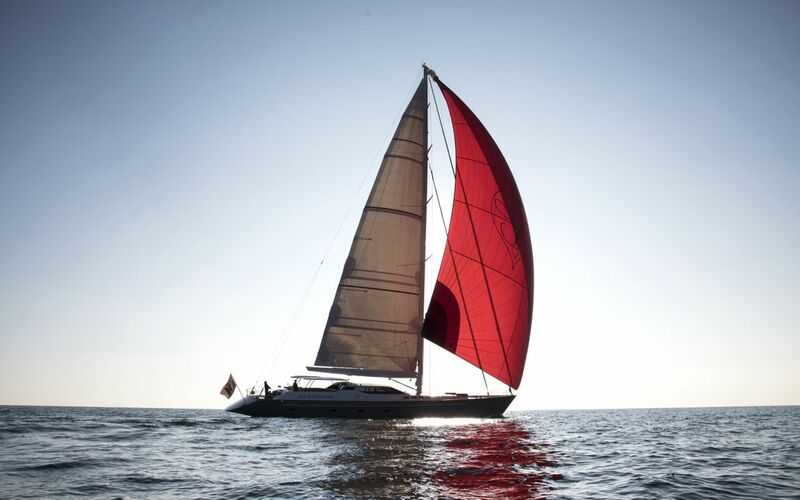 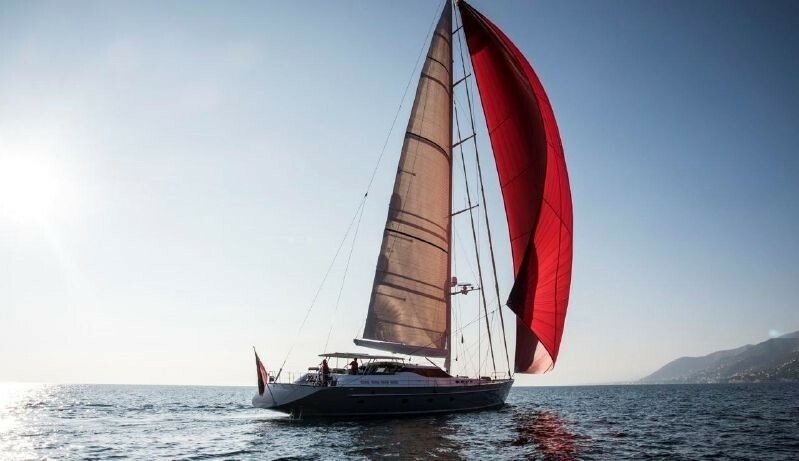 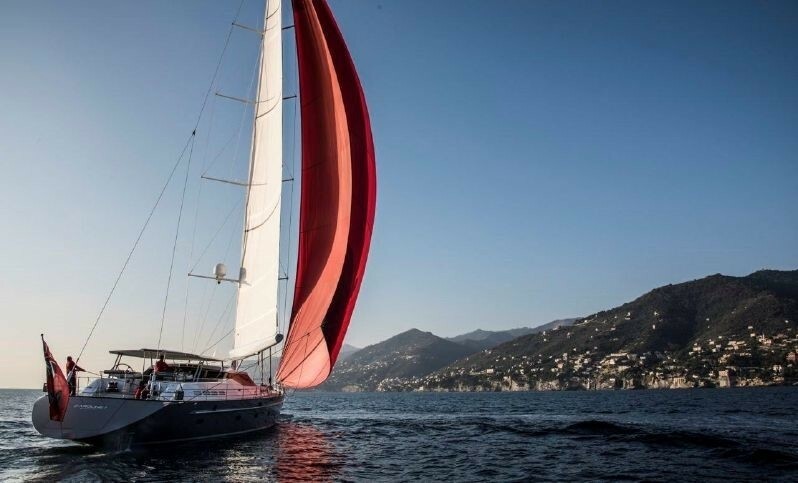 She combines good sailing performance with a very adaptable and practical layout. 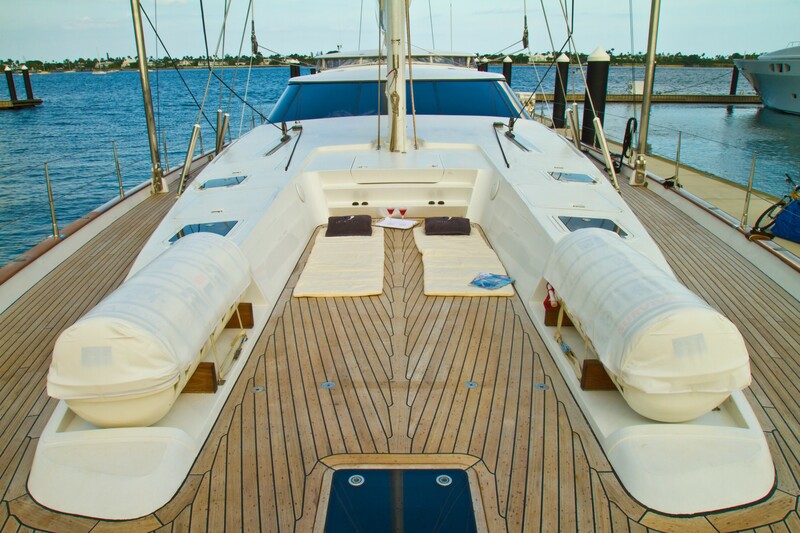 She has been well maintained, and although approaching the 10 year mark, she still seems remarkably new. 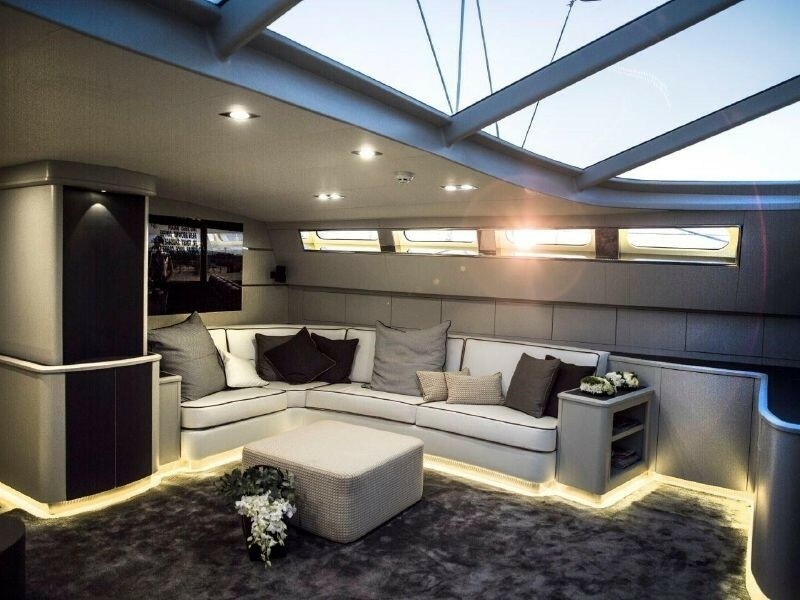 Stunning light and spacious interior by Redman Whiteley Dixon features tiger maple and pale leather headlining. 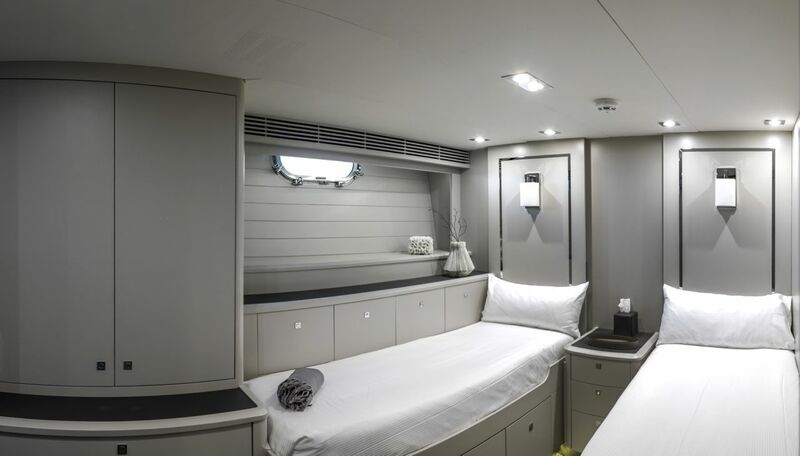 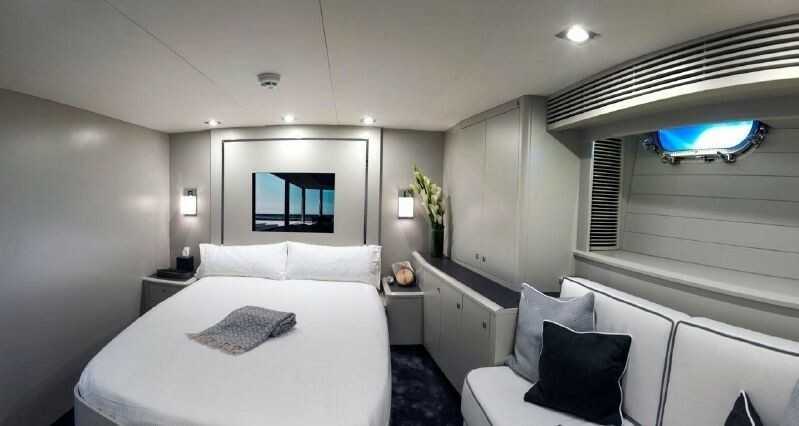 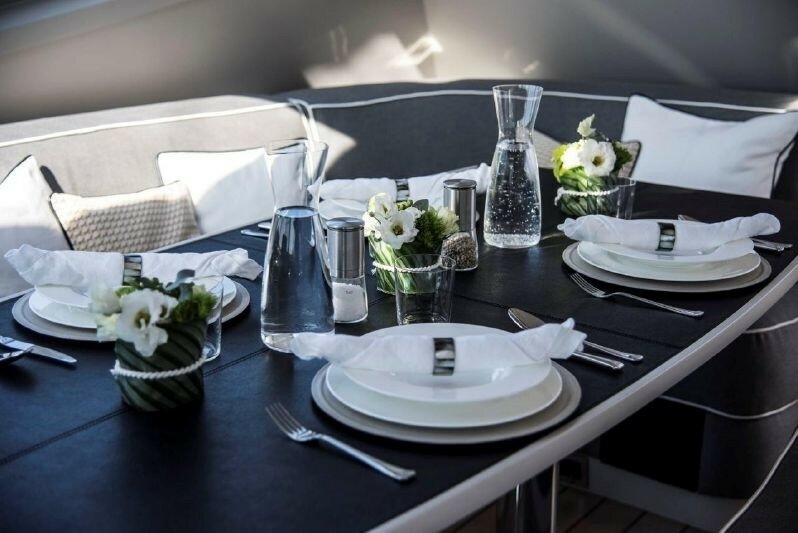 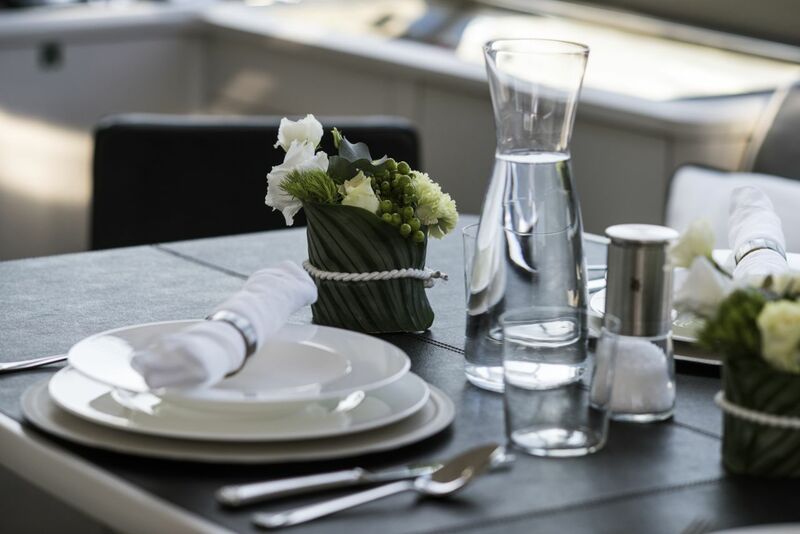 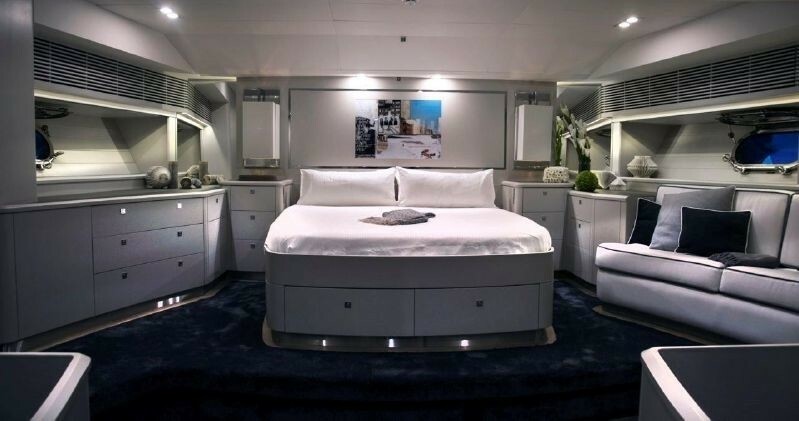 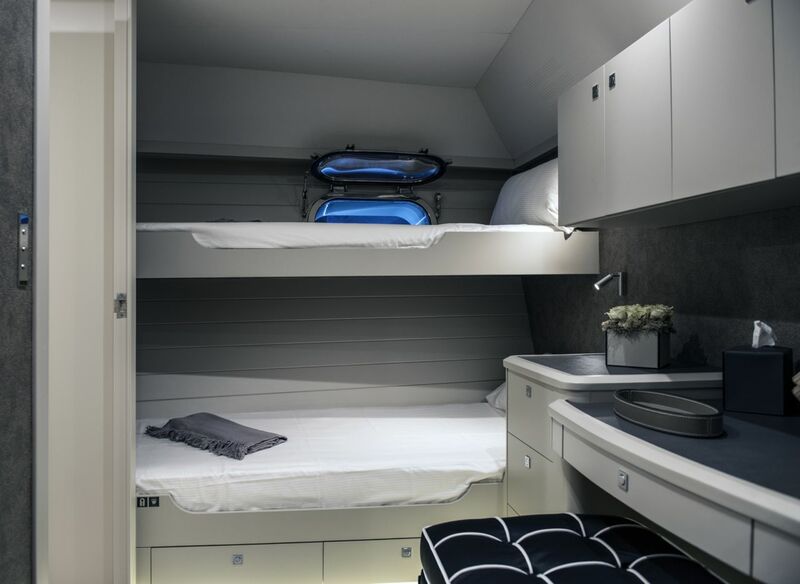 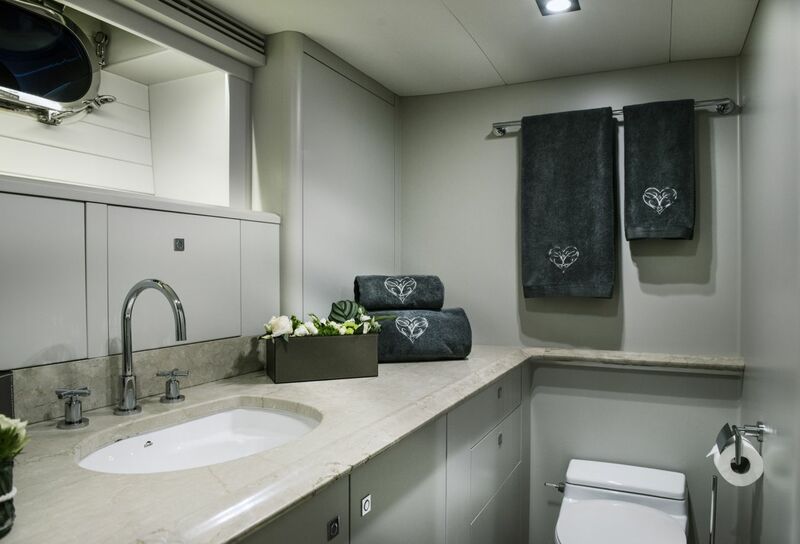 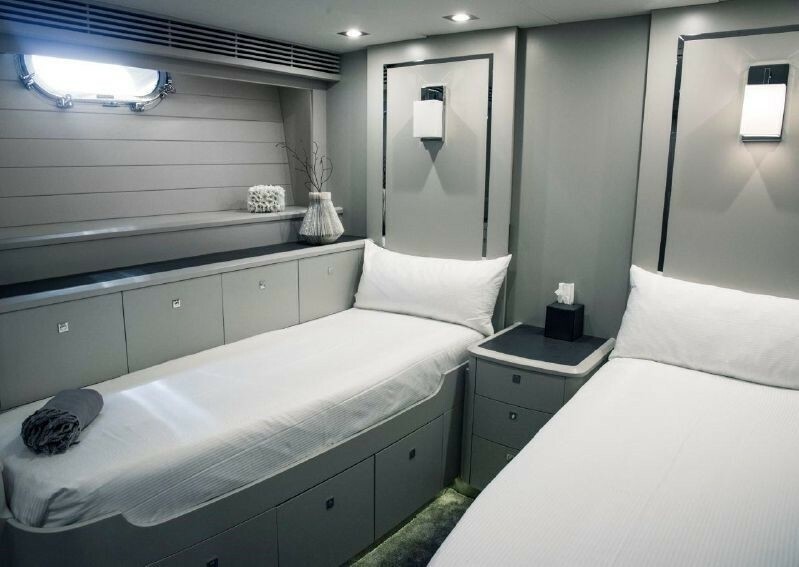 Yacht CAROLINE 1 has accommodation for eight guests in four cabins (master, double, twin and upper/lower) all with en-suite facilities. 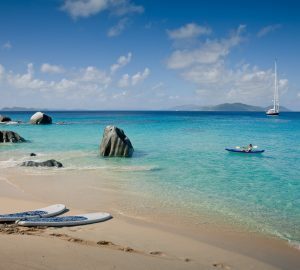 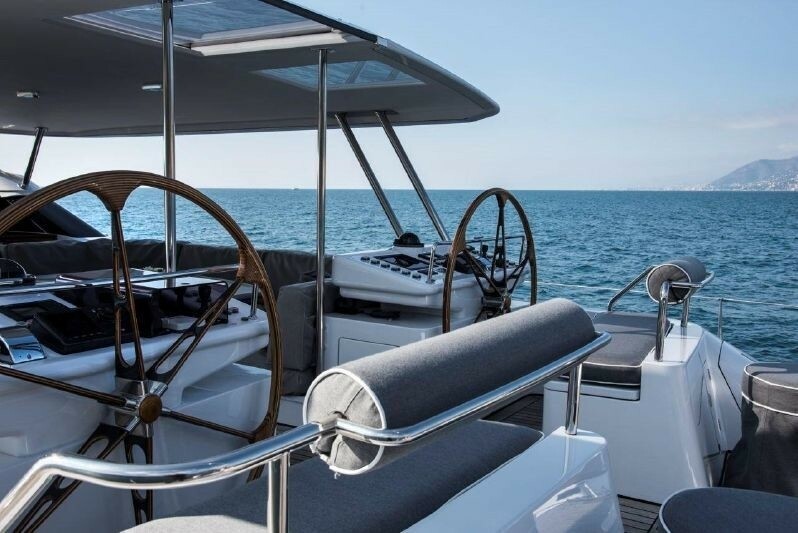 CAROLINE 1 boasts the full range of watersports equipment including a 14'/4.26m Novurania w/60hp Yamaha OB, 2 Kayaks - 1 double, 1 single, 1 Paddleboard, 2 Kite surfer, 2 Sea Doo, 2 sets of waterskis, Kneeboard, Wakeboard, 2 fishing rods with Penn reels, Snorkelling gear and wetsuits, Compressor. Entertainment facilites include radio and CD, TV and VCR. 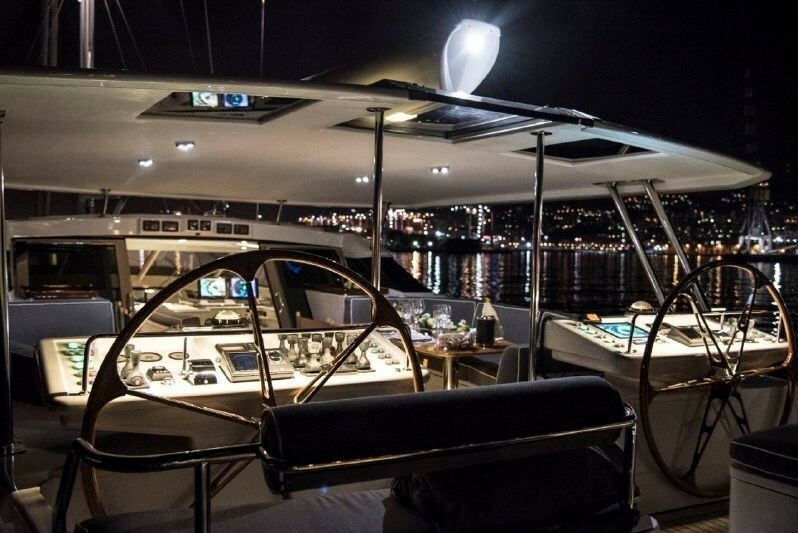 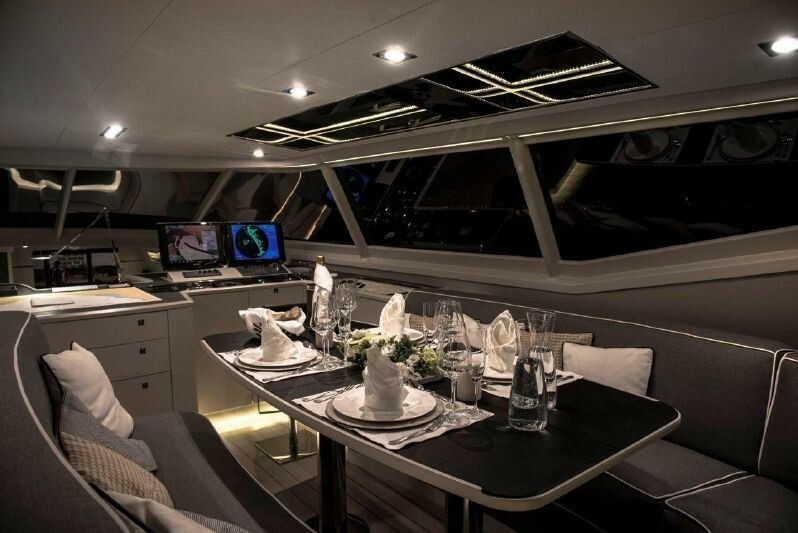 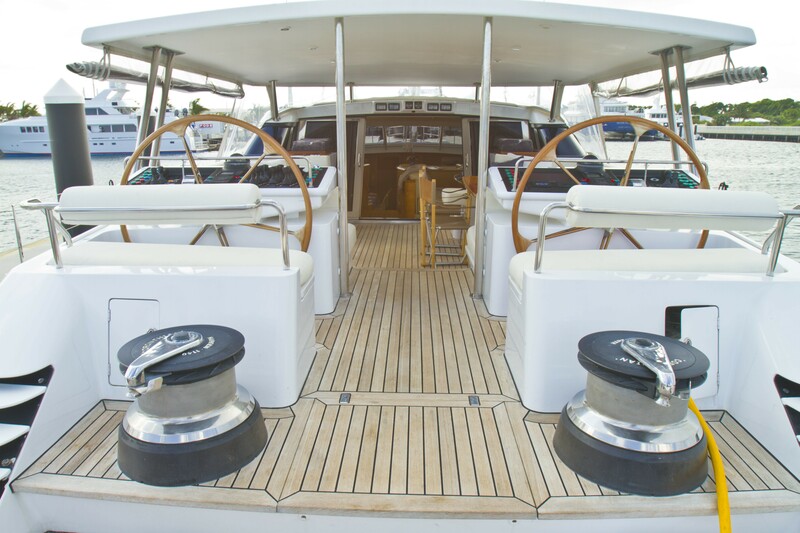 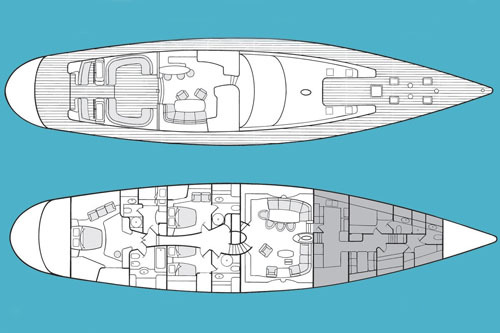 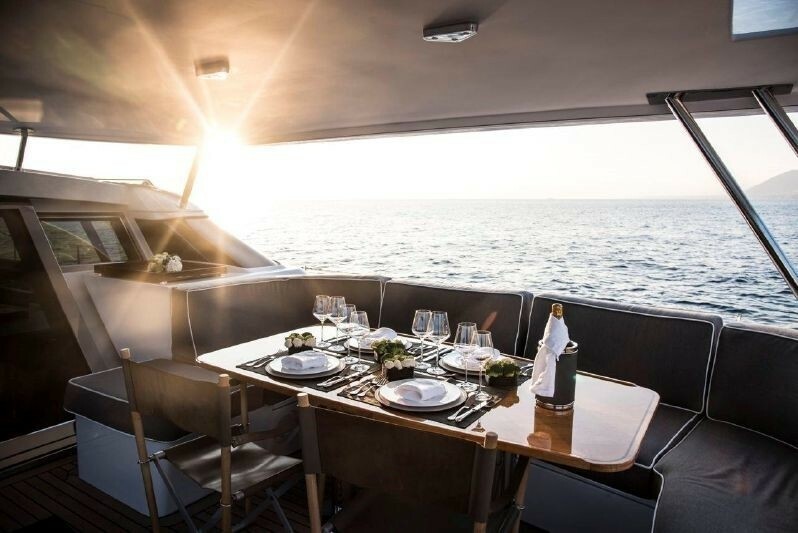 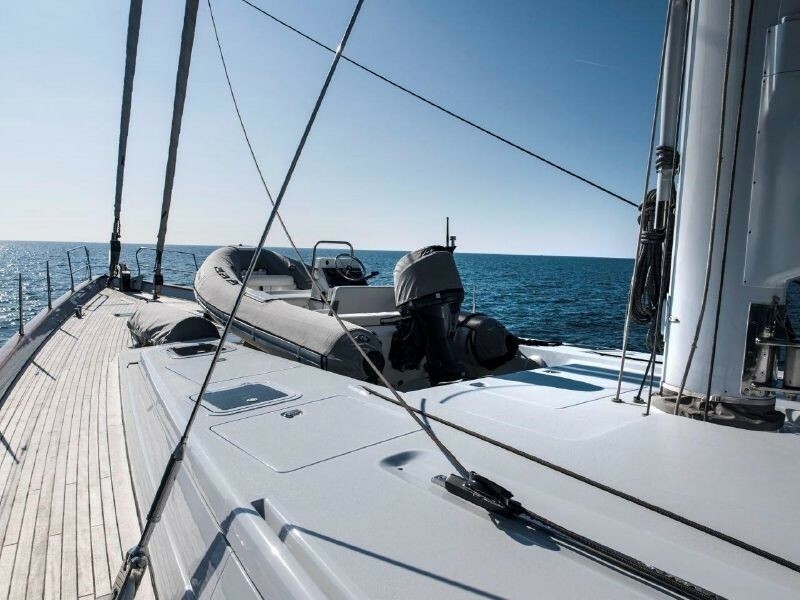 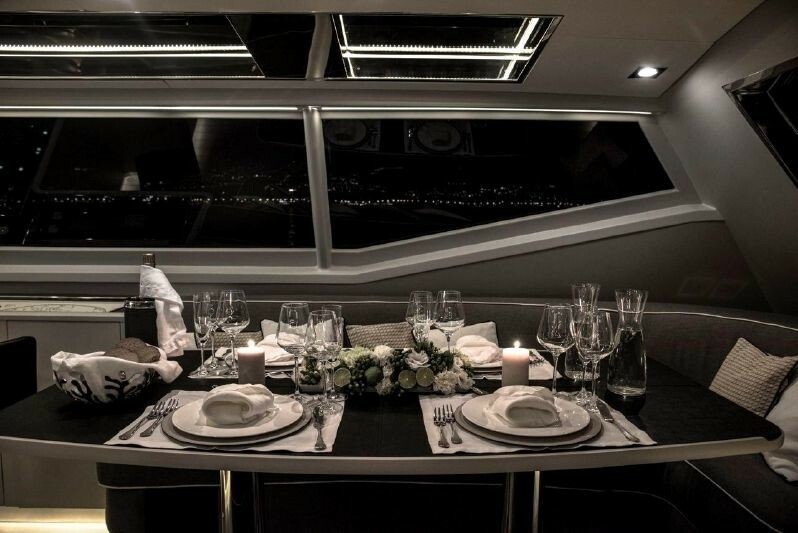 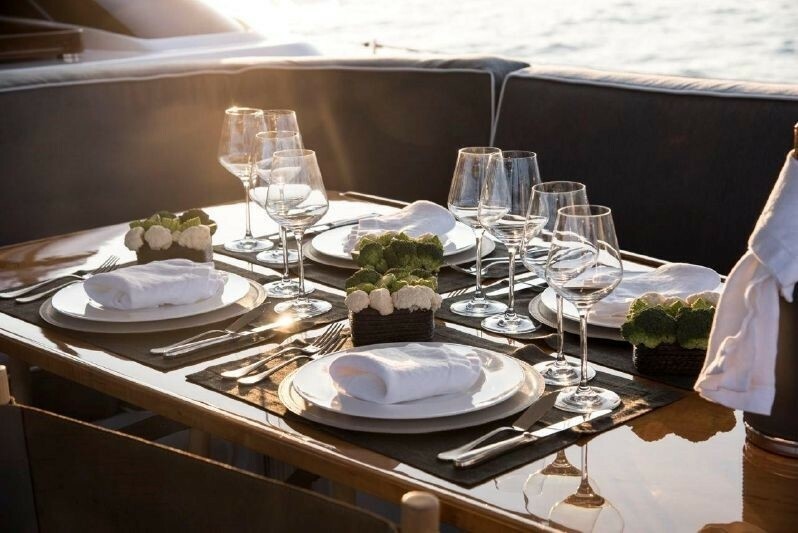 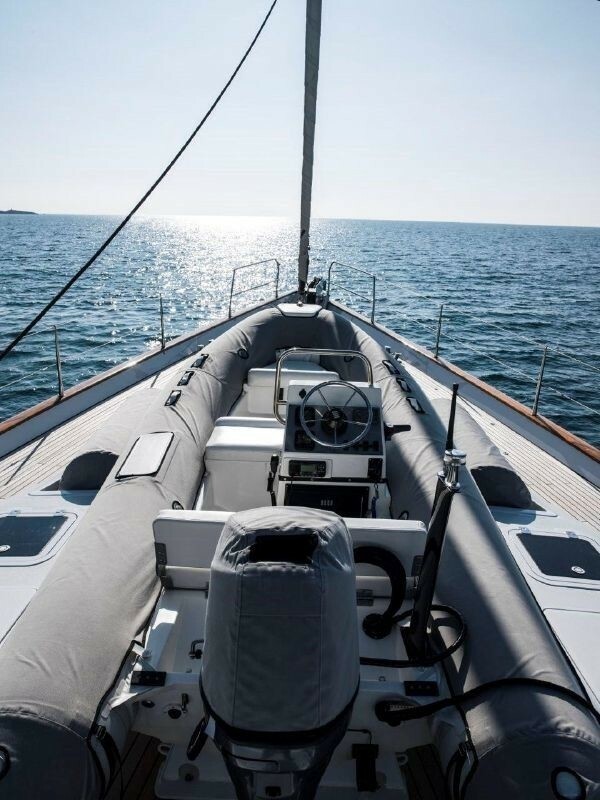 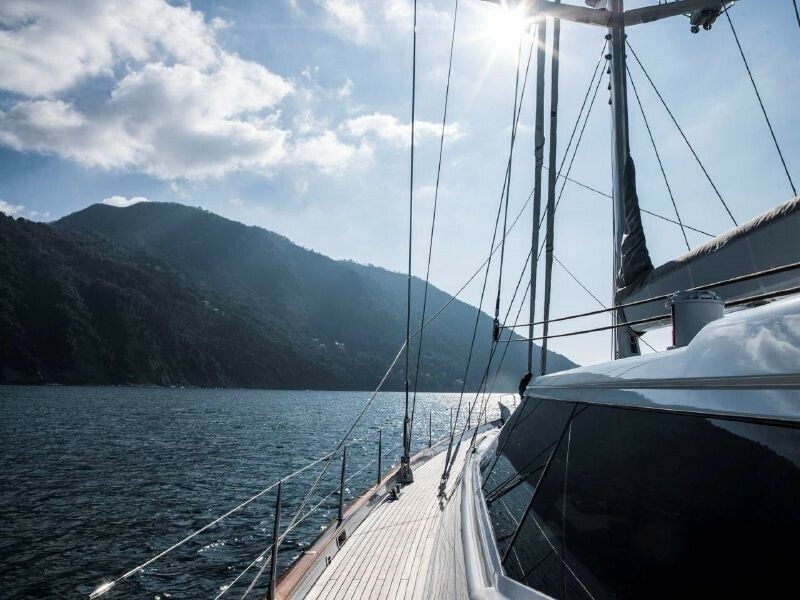 Yacht deck and systems include: air compressor, deck cushions, hydraulic transom, swim platform & ladder, deck shower, carbon fiber mast, 2 x 40kw generators, water maker, bow & stern thrusters, VHF, SSB Radios, sat com phone, GSM Phone, radar and auto pilot. 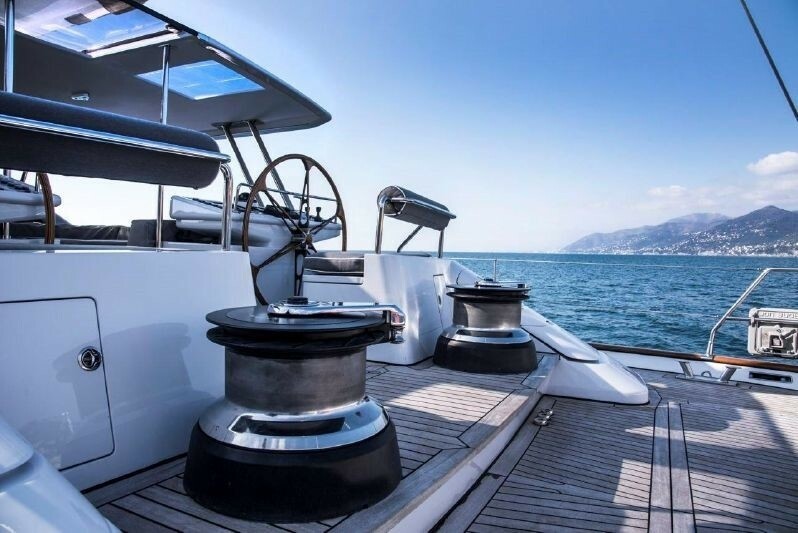 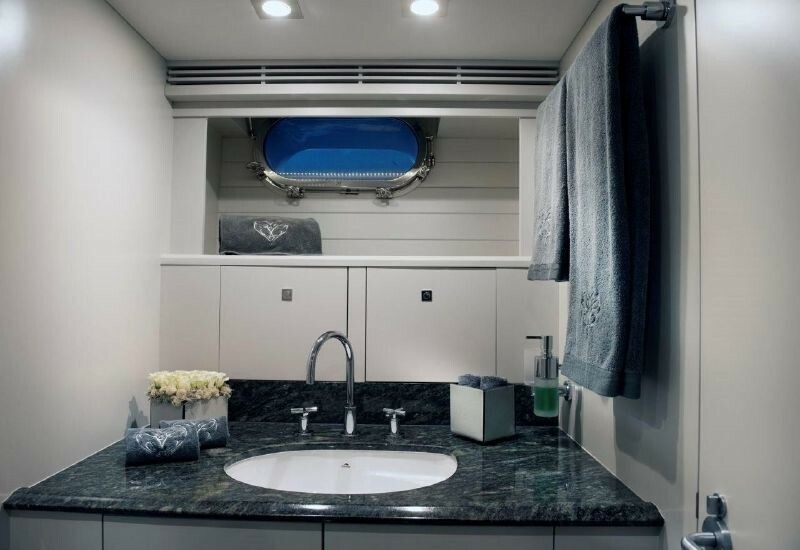 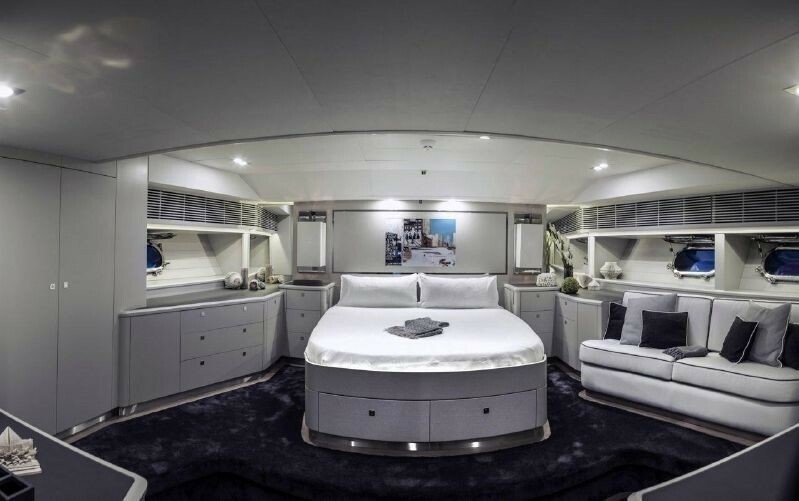 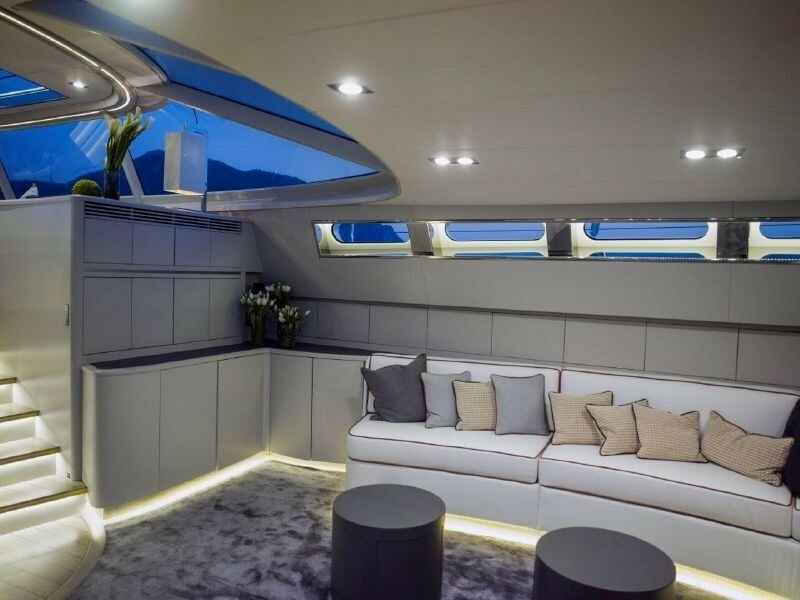 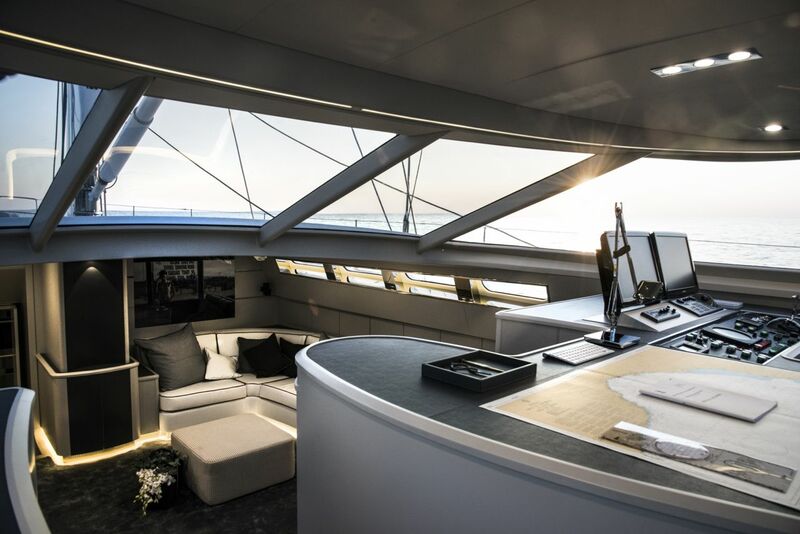 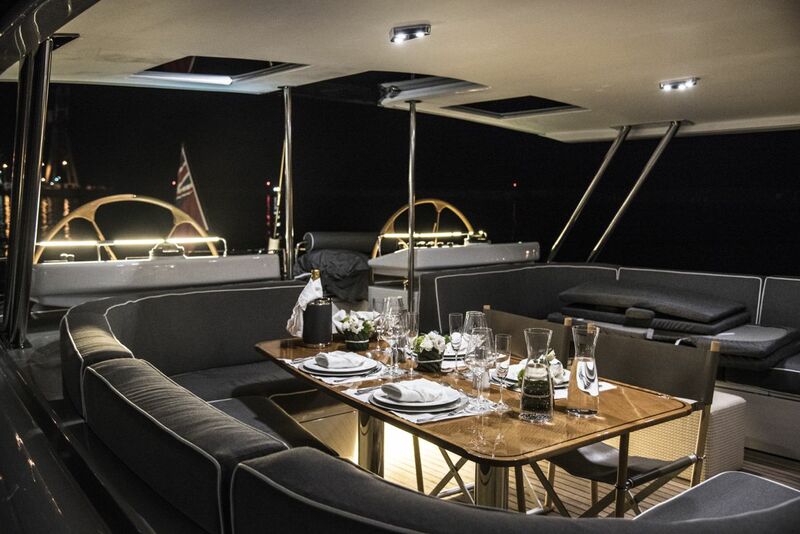 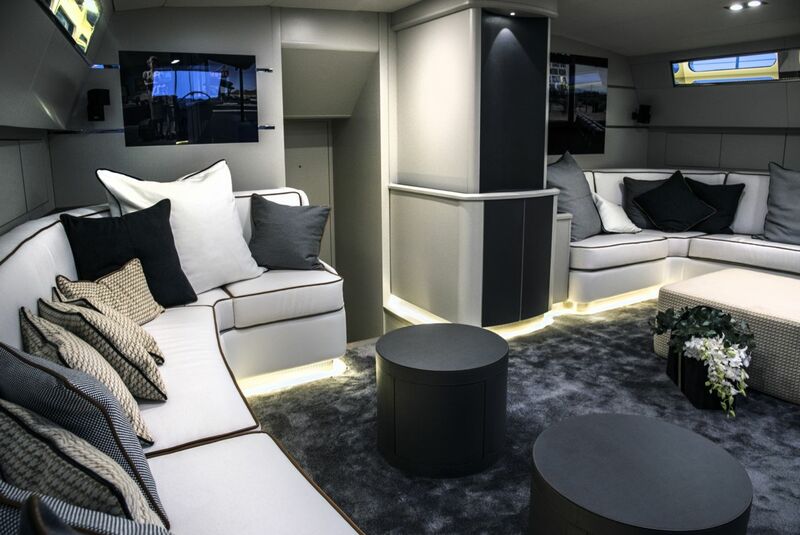 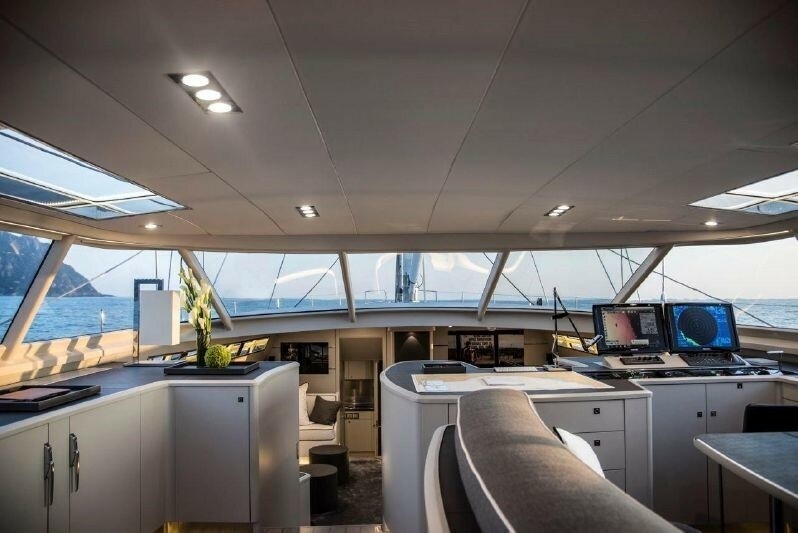 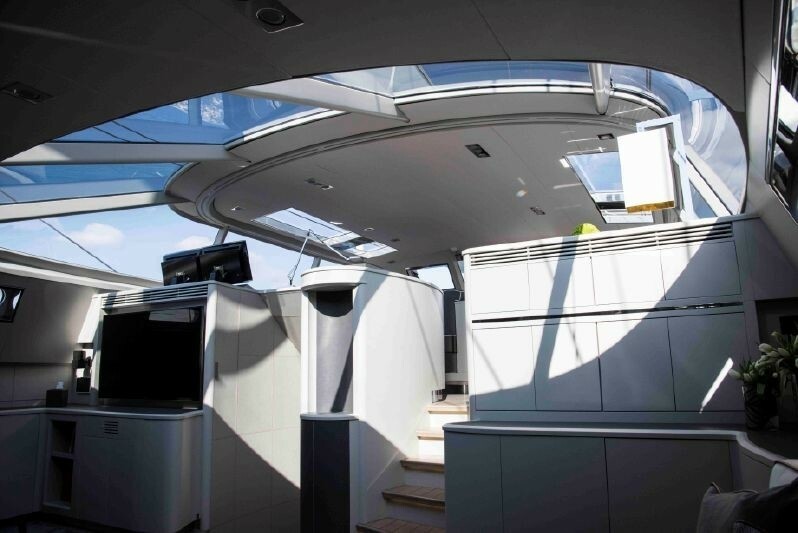 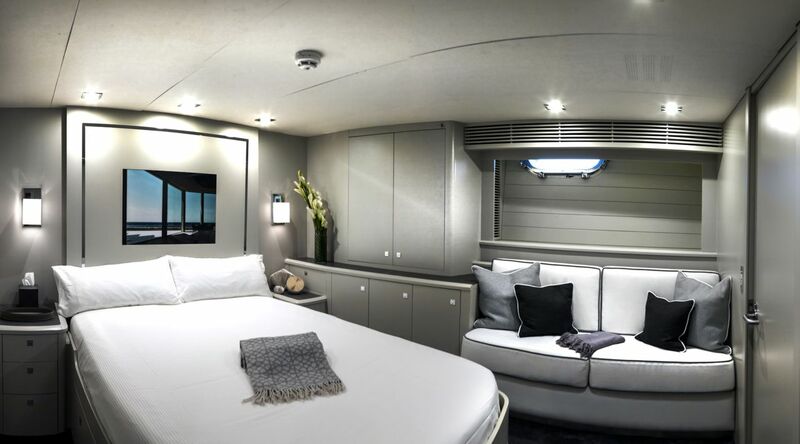 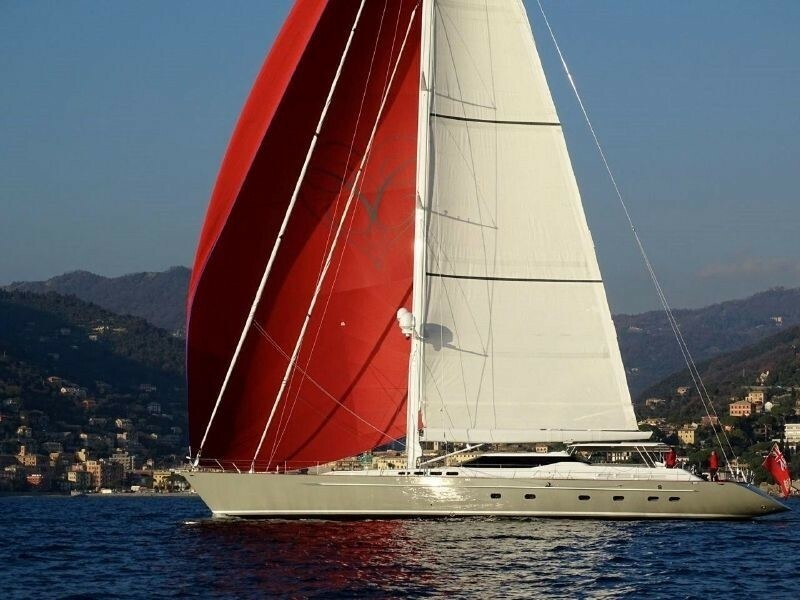 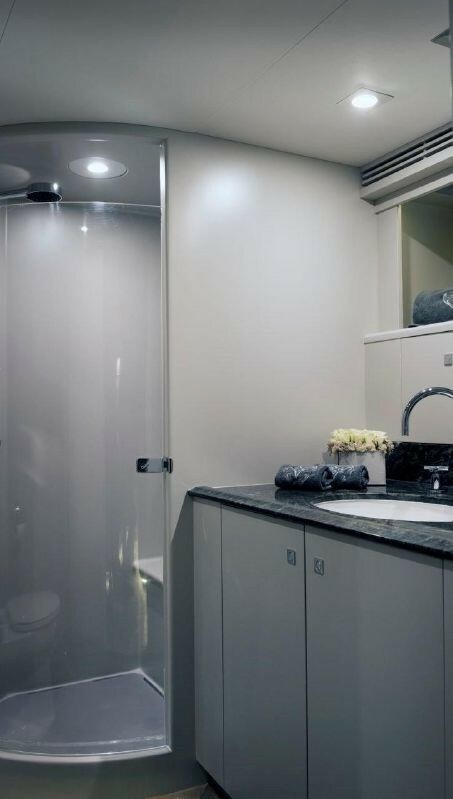 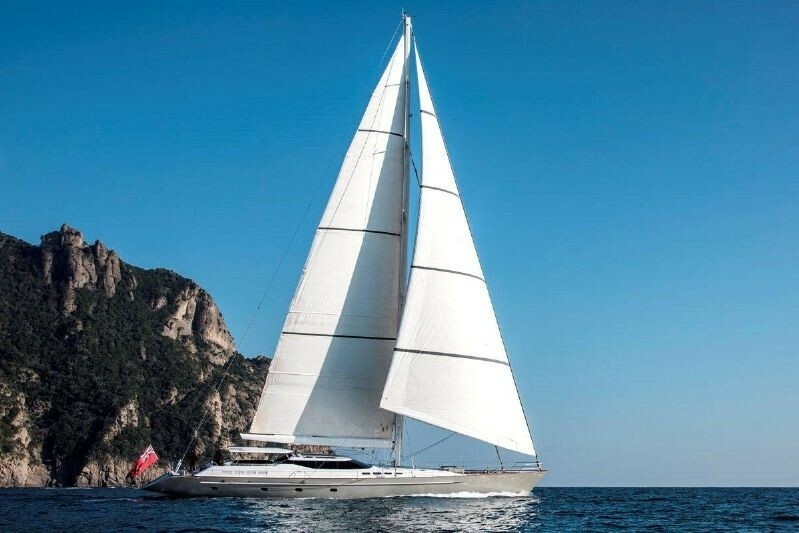 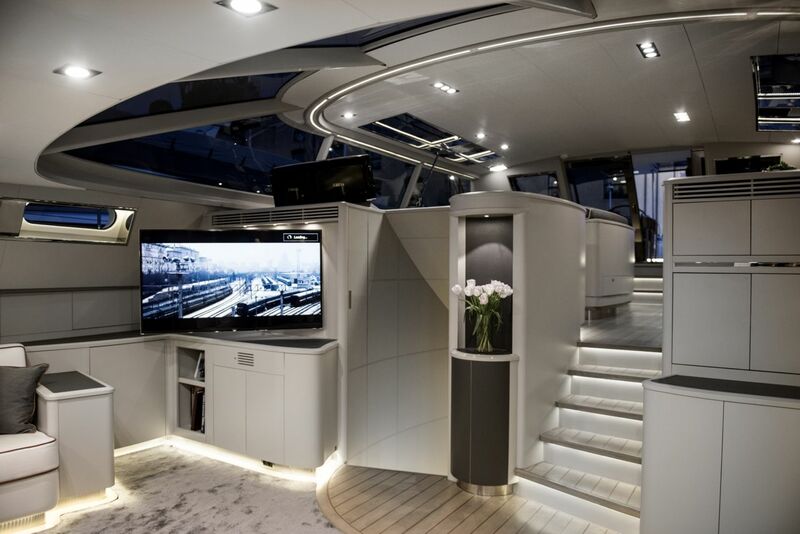 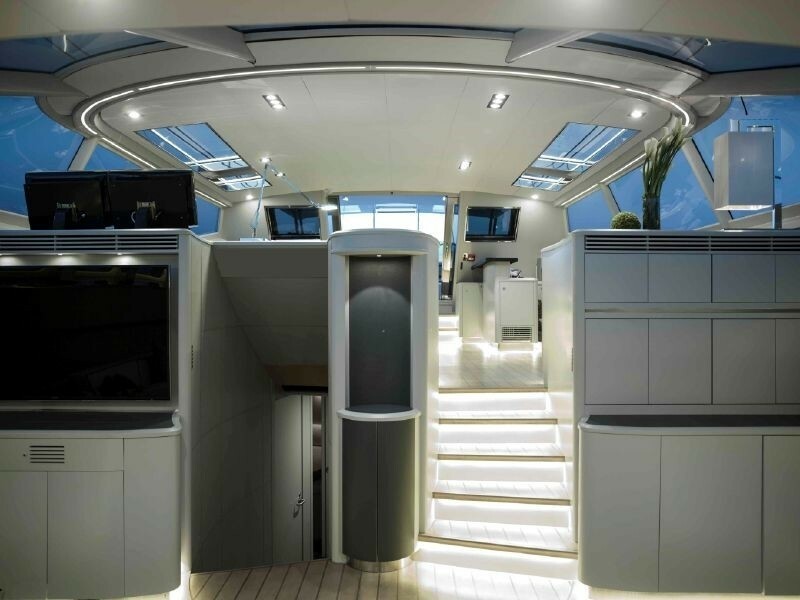 "Alloy Yachts built large sailing superyachts and the New Zealand company has won numerous International Yachting Awards and has been placed as a finalist on many occasions."